PECO Electric Motor Division was established in 1962 with the technical collaboration of M/s NEWMAN of United kingdom. 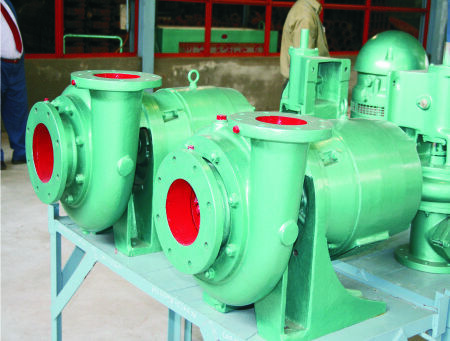 PECO products are designed and manufactured keeping in view the specific local conditions and demands, robust in construction, reliable in performance. 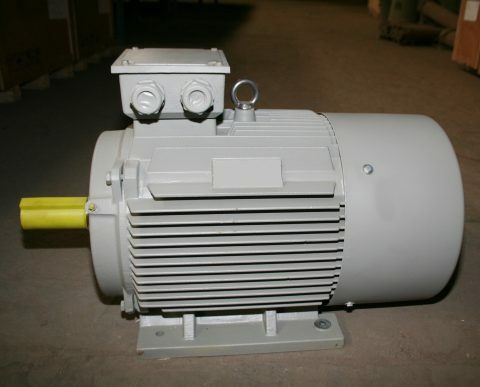 Thousands of PECO motors in use since start are a sure testimony to our claims of excellent quality and performance. 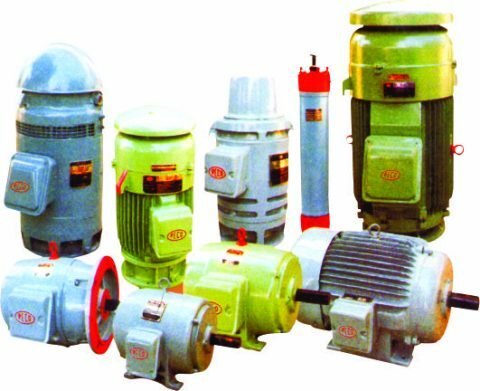 As basic drive elements, PECO motors are first choice for machinery, plants and machine tools, in agriculture machinery and pumps of all sorts, in fans and compressors, in the tough duty requirements on conveyors and material handing equipment etc. Our over 45 years of experience in the manufacture of A.C. induction Motors ensures that our motors are stable in operation, highly energy efficient , extremely adoptable to fluctuation in load, low in maintenance and work satisfactorily in severe climatic and environmental conditions. 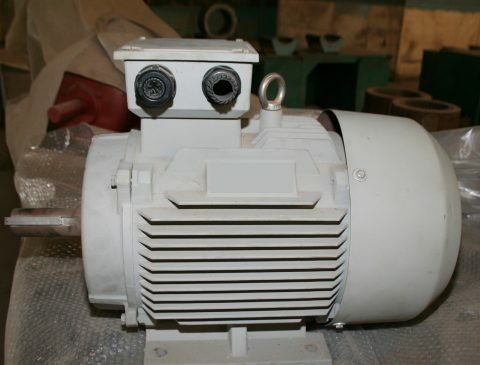 PECO motors are dependable-best value of money. 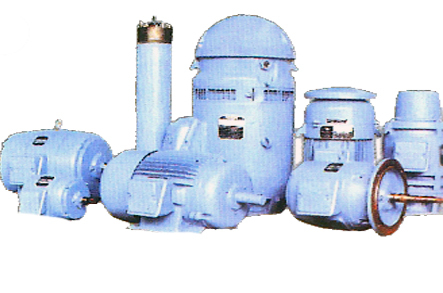 The Division is equipped with Machining, Aluminum Die Casting, Press Working and motor testing facilities which ensure production of quality motors. 5 Naturally Cooled Squirrel Cage 3 phase 400 V 50 C/S Series T.C., IP55, IE1 1-2HP (0.75-1.5KW) 720 and 960 R.P.M Specially designed for Textile Power Looms and similar continuous duty.